Amazing find! 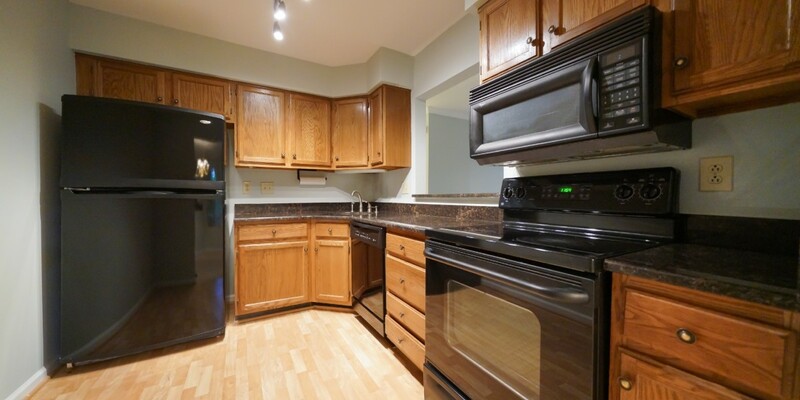 Two bed, two bath condo located in the quiet community of Bennington Woods. 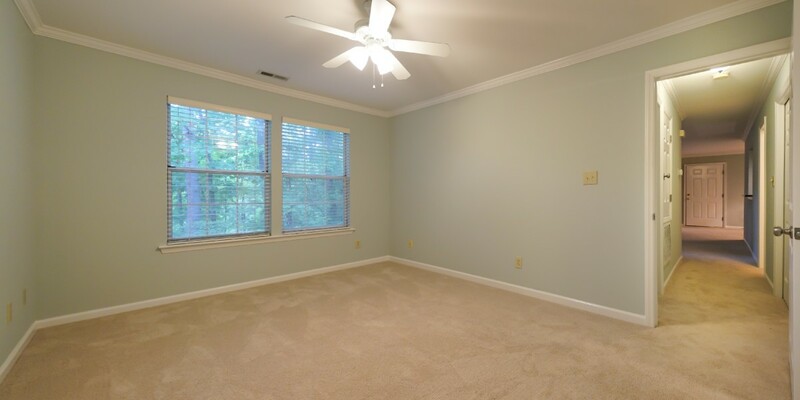 This unit has new paint and carpet throughout and is tucked back in the complex overlooking the wooded community space. 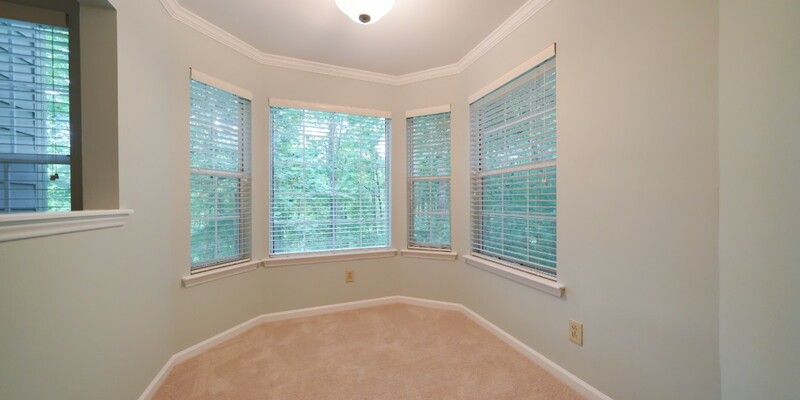 The versatile front sunroom can be used as an office, dining room, or sitting area. 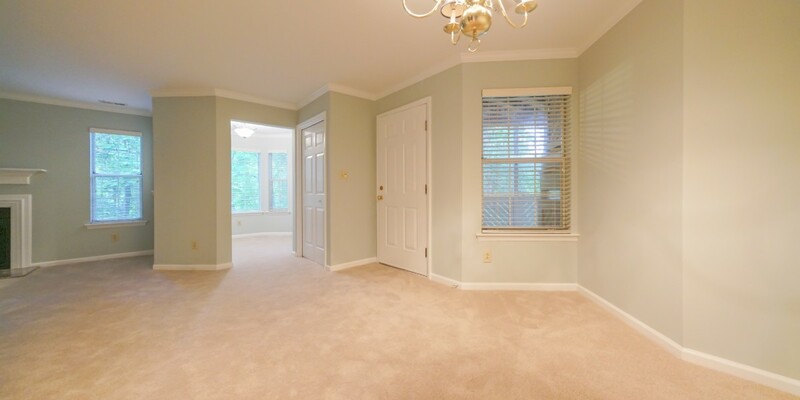 Spacious master bedroom has large windows and a walk-in closet! Kitchen features passthrough window to living room, granite counters, and black appliances. Living room hosts gas-log fireplace with new marble hearth. 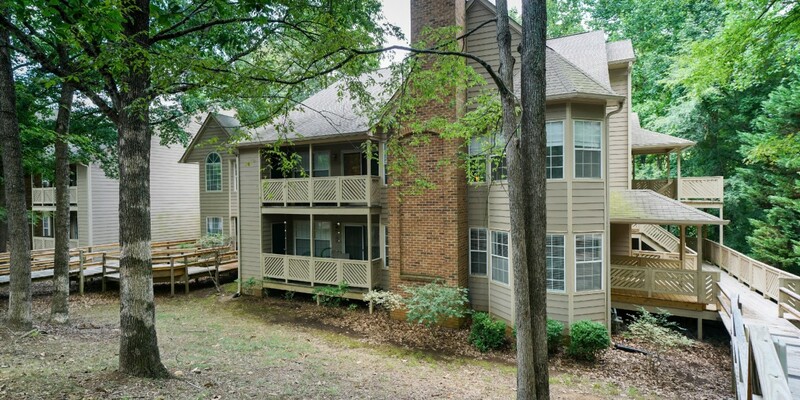 This community is convenient to everything… SouthPark, Ballantyne, Quail Hollow are all just minutes away. Fridge, washer, and dryer all stay, water and sewer included in HOA dues. 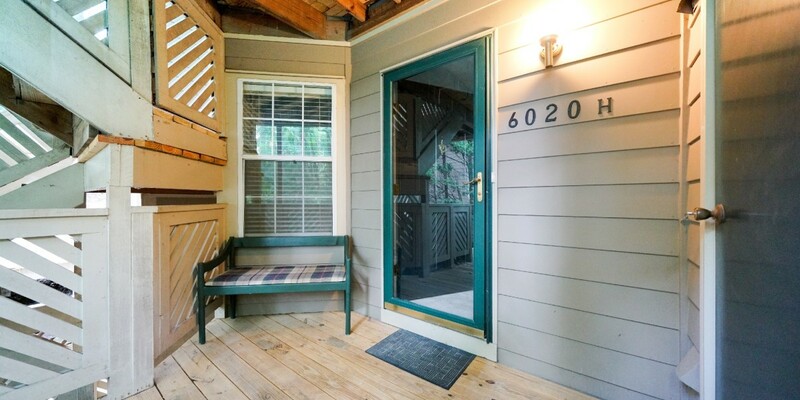 Amenities include a pool, clubhouse and has easy access to greenway trails! HVAC replaced in 2017.